10Fold hosted our ninth annual Security Never Sleeps event during the 2019 North American RSA trade show just over a week ago, and from which we’ve extracted a few highlights. The event continues to attract some of the top minds in security – including CISOs, security architects, venture capitalists, and security vendors – all of whom come to be part of an interactive discussion on cybersecurity led this year by a six person panel (see below for a who’s who of this year’s panel talent). 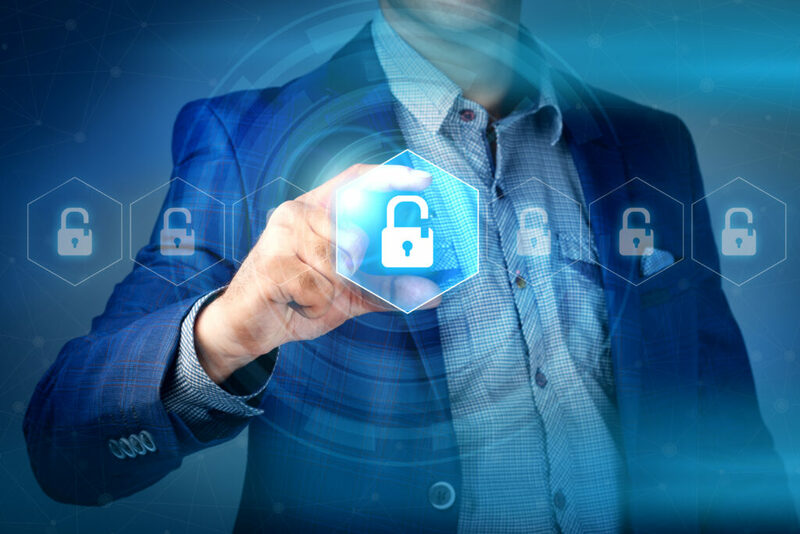 The annual marketplace of ideas at Security Never Sleeps helps both security vendors and buyers perfect their communication strategies, addressing some of the biggest topics covering marketing and selling security products in the industry today. This included the role of analyst firms in buying decisions, making your products accessible to buyers, and the importance of maintaining service relationships with your buyers. This year’s audience was very concerned over how key decision makers made their choices to purchase security products and services, and which sources of information they turn to and most value. Randolph Barr laid out Aryaka Networks view of analyst firm’s relevance in vendor consideration. Carl Wright (Moderator) – CEO at AttackIQ – Carl has extensive experience in all aspects of enterprise information technology deployments and has held key IT operational roles, including Chief Information Security Officer for the U.S. Marine Corps. As CISO, Carl was responsible for the day-to-day sustainment and global defense of the Marine Corps Enterprise Network, which scaled to support over 120,000 users worldwide. Renne Guttmann – CISO of Campbell Soup Company – Renee Guttmann is a Chief Information Security/IT Executive with years of experience leading risk management programs that deliver business results. Renne has established world-class information security and privacy programs for Fortune 50 companies. As a seasoned practitioner and early adopter, she has saved companies millions of dollars in product acquisition/deployment costs and risk avoidance. Renne has also been responsible for building the Digital Transformation information and cloud security architecture. She is also currently consulting to several innovative companies with solutions to address GDPR compliance and SOC automation. Harshal Mehta – Chief Information Security Officer, Carlson Wagonlit Travel – Harshal is a seasoned information security professional with domain knowledge spread across Risk Management, Security Governance, Compliance Management, Payment Security and Security Office. He has held various consulting roles across the globe delivering high-value security consulting projects. Randolph Barr – CISO, Aryaka Networks – Randolph Barr has more than twenty years’ experience and expertise as a Chief Information Security Officer, Information Systems and Information Technologist, and managing global security vision and multi-discipline systems support in Cloud Computing environments. Justin Somaini – Storm Ventures – Justin Somaini is an experienced Information Security executive with a long record of transforming company’s security organizations and driving security as a competitive differentiator. He is also a long-standing industry angel investor, board member, and advisor to many security startups – all focusing on some of the most critical problems that are facing the industry today. Selim Aissi – CISO, Ellie Mae – Selim is a transformational leader with demonstrated track record of aligning security with business strategies and delivering world-class level cybersecurity capabilities across products and enterprise. Successful accomplishments in building security teams, driving secure product development, managing technology risk, and achieving regulatory compliance. He has received awards for innovation and leadership, including the CSO50 Award, Top 100 CISOs Globally, and Security 500. Our thanks to all our panelists and attendees who continue to make this a signature event. If you missed out securing an invite this year, consider signing up to receive notifications from 10Fold. Get notified when we have future events and receive recaps of other events we attend and sponsor, as well as relevant B2B marketing content, all by simply subscribing to our blog below!